Johnny Cash was born in the tiny town of Kingsland, Arkansas in 1932. By the age of four, his parents Ray and Carrie Cash had moved the family to Dyess, Arkansas, not far from Memphis, along the Mississippi River. Dyess was built as a government resettlement program for troubled farmers during the depression. The Cash’s and three hundred other families worked the land, picking cotton. Johnny’s younger sister Joanne Cash Yates remembers early life in Dyess. Joanne Cash Yates: Mama would prepare a large country breakfast early in the morning for us. By sunup, we were finished breakfast, then out to the fields, chopping cotton in the spring and the hot summer days of being out in the sun. Now Johnny was absolutely the best cotton picker in the world, two or three hundred pounds of cotton a day. Johnny was a very hard worker, and I remember as a little girl him humming and singing, not loud but under his breath, he would hum and sing gospel songs and go down those cotton rows. Nick Spitzer: A bit of Johnny Cash singing in 1958 about his early days. In a 1997 interview with Terry Gross for the program “Fresh Air,” Cash recalled the imprint his hardworking parents left on him. 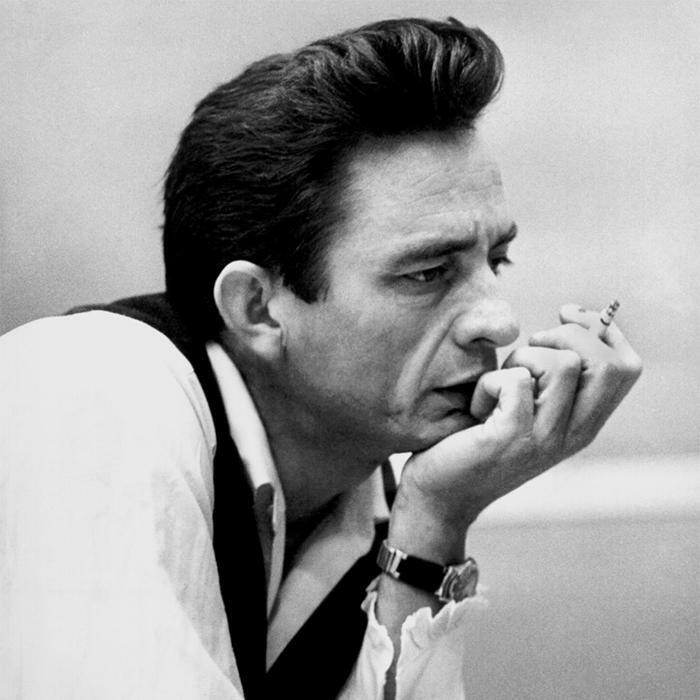 Johnny Cash: My father was a cotton farmer first and rode the rails on boxcars, going from one harvest to another, to try to make a little money picking fruit or vegetables. I did every kind of work imaginable from painting to shoveling to herding cattle. When I was 17, 16, my father and I cut wood all day long, and I’m swinging that crosscut saw and hauling wood, and when I walked in the back door late that afternoon, I was singing, “Everybody gonna have religion and glory, everybody gonna be singing a story.” I sang those old gospel songs for my mother, and she said, “Is that you?” and I said, “Yes ma’am.” And she came over and put her arms around me and said, “God’s got his hands on you.” She called it the gift, and she was determined that I was going to leave the farm and do well in life. She thought with the gift I might be able to do that. So she took on washing; she got a washing machine in 1942, as soon as they got electricity, and sent me for singing lessons for $3 per lesson. And that’s how she made the money to send me. Los Lobos are truly a Mexican and American band. A sonic feast of Mexican acoustic music traditions blended later with large helpings of R&B, rock, and soul. Los Lobos have been writing and performing together for over three decades, a partnership that began back at Garfield High, in East L.A. 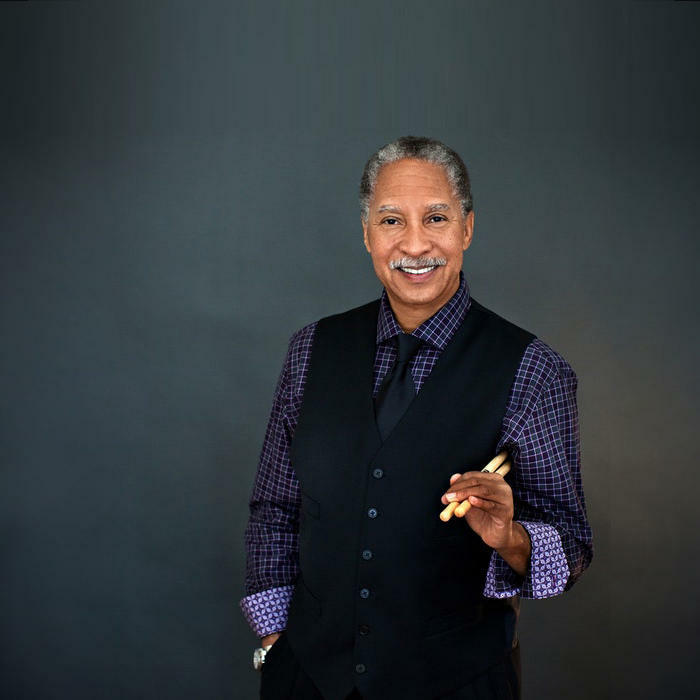 I spoke to longtime Lobos songwriter, Louie Pérez, about the band’s neighborhood roots. In the 1970s, the Meters brought New Orleans funk to pop music, with second line and Mardi Gras Indian rhythms as spines of their songs. They even added a touch of psychedelia. Keeping the groove going for the Meters was drummer Joseph “Zigaboo” Modeliste. Nick Spitzer asked Ziggy about how he got his name.  After Aretha Franklin signed with Atlantic Records in 1967, producer Jerry Wexler brought her to record in Muscle Shoals, Alabama. Known for its local recording studios, including FAME and Muscle Shoals Sound, the Tennessee River town produced many hits and allowed the black and white music worlds to coalesce. 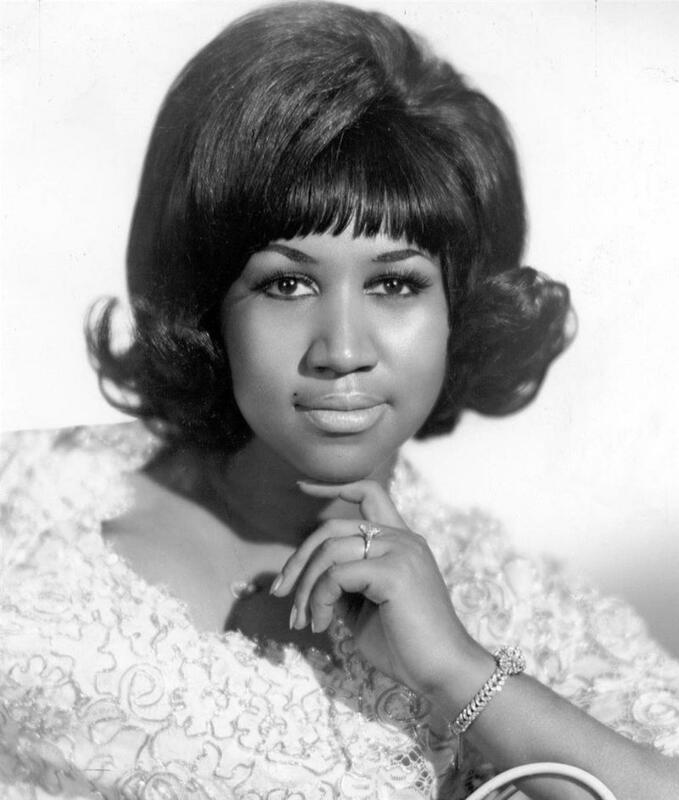 In 1967, Aretha recorded her first big hit, “I Never Loved A Man (The Way I Love You)” at FAME studios, but all did not go smoothly. Studio guitarist Jimmy Johnson tells the story. 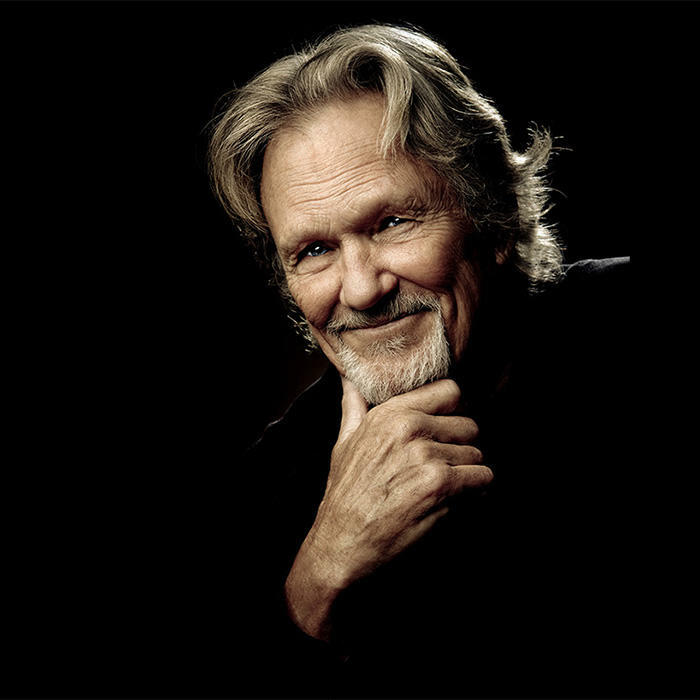 Our guest is singer-songwriter, actor and counter-culture icon, Kris Kristofferson. He wrote “Me and Bobby McGee” sitting on an offshore oilrig in the Gulf of Mexico 1969. Before the song turned his life around, Kristofferson struggled to make ends meet in Nashville. Whether it was a love song like “Help Me Make It Through The Night,” or the rueful regret of “Sunday Mornin’ Comin’ Down,” Kris Kristofferson’s straightforward lyrics later reached listeners and other songwriters. 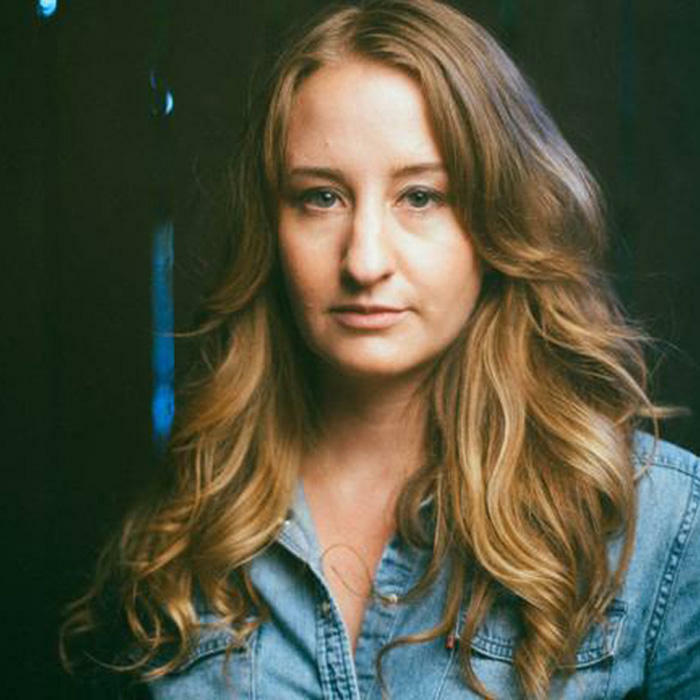 Margo Price brings Midwestern working class credentials to country music. From Aledo, Illinois, Margo followed her uncle Bobby Fisher’s footsteps as a Nashville songwriter. While working odd jobs, Margo formed the Pricetags, who joined her on the 2016 debut album, “Midwest Farmer’s Daughter.” Price has always been outspoken about the rights of women and the working class, subjects she’s channeled into her music.